There is no denying that landscape design services is a hefty investment. Even if you find the cheapest service provider, it is not something that you can pay for with loose change found under the couch. So it is not surprising that people are wondering whether it is something that is really a necessity, or merely a luxury. 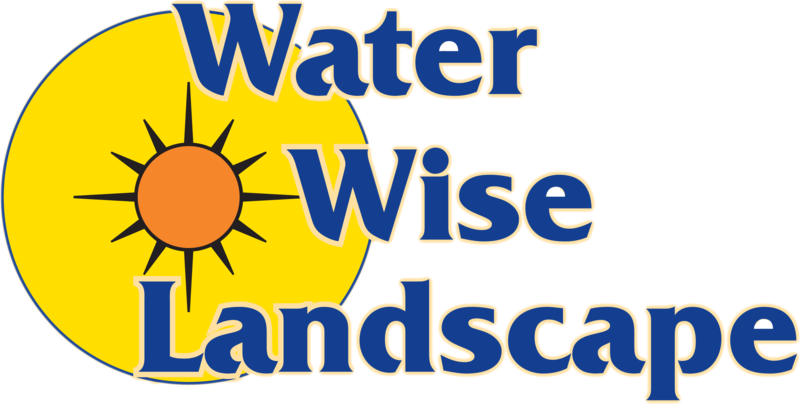 You can avoid all of the above if you hire a professional landscaping company such as Water Wise Landscape. You are guaranteed the best and most cost-efficient service and materials, a landscape design that is both sustainable and easy to maintain, and a beautiful looking property. A great landscape design will increase the resale value of your property. So it’s pretty much a must if reselling the property is in your long term or short term plans. The benefit extends far more than that – it also shows that you care about your property, so it may affect your insurance as well. Depending on your provider or agent, you may be able to negotiate a discount because your property is not neglected. A good landscape design service can create a more livable environment for you and your family. Even in arid desert regions, Water Wise Landscape can create sustainable landscapes that can nurture certain types of plant life, and subtly improve the climate in the area. It will be of great benefit not just to the humans living in the house, but to the pets as well. If you have a relatively small property to work with, a professional landscape design services provider is needed. We can design the perfect landscape that will optimize the use of what little space is available, and in some cases will even make it easier to navigate the property. 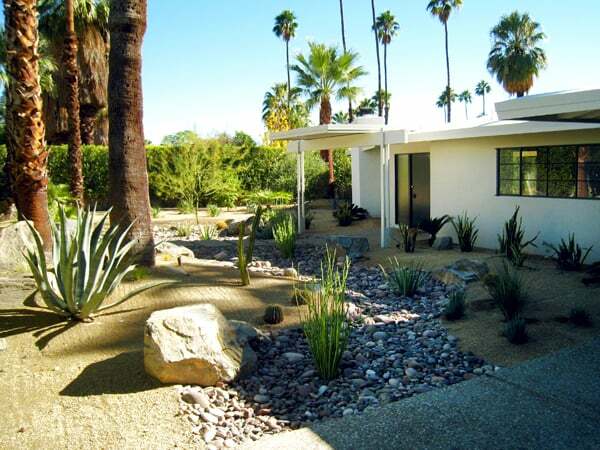 The trick here is to get the best professional landscape design services. 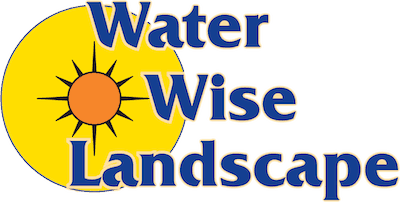 Contact Water Wise Landscape now and we will help you make the most out of your property, as well as give you a FREE, no-obligation proposal.